To learn more about events and hours of operation, please visit The Rink at PPG Place. Magic Ice USA is the company that manages The Rink at PPG Place and hosts a great photo gallery of events at the Pittsburgh ice rink.- Click the images below to visit the gallery! Looking for a place to take a brisk hike, a quiet nature walk or participate in an outdoor conservation event? Then visit the Latodami Nature Center, the gem of North Park in Wexford. The nature center boasts a newly dredged pond, a historic old barn originally part of the dairy farm, many forest and field habitats, as well as a few stream and wetlands. There are currently eleven nature trails that wander the nature center's 250 acres of the fields and forests of the immediate area. 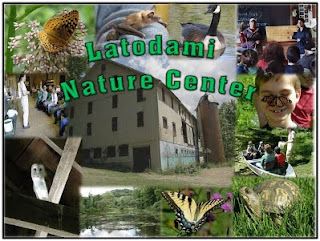 View all of the Latodami Nature Event Center activities here. 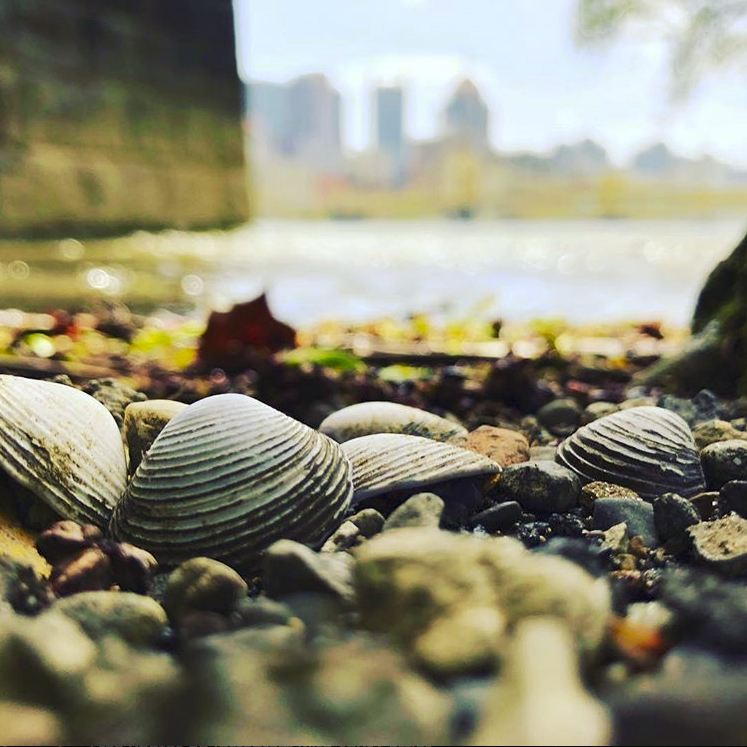 Be sure to checkout Pittsburgh.net for a variety of Pittsburgh events and local happenings. 2013 Light Up Night: Fireworks, Santa, Holiday Lights and Ice Skating in Pittsburgh! 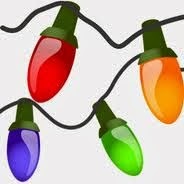 In Pittsburgh, the official start of the holiday season begins with Light Up Night. There are so many great events that Pittsburgh.net has chosen to gift wrap a few cool events for you! Enjoy the 53rd Light Up Night in Pittsburgh brought to you by The Pittsburgh Downtown Partnership* - Friday, Nov. 22, 2013. Open until midnight on light up night and magic ICE USA is donating $1 of each skate admission to the American Cancer Society. Zambelli fireworks launched form the Warhol Bridge w/ live holiday broadcast of 3ws 94.5 fm. Be sure to also check out the many other Pittsburgh events that are happening throughout the month of November at Celebrating The Holiday Rush, Light-Up Night, Pie and Giving Thanks in Pittsburgh. Art Science Nexus recently shared a Pittsburgh.net event on their top stories for Tuesday, November 12, 2013. 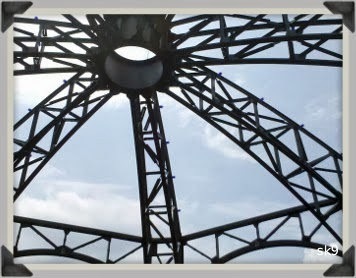 A Pittsburgh event by Artist Lecture: Larry Kirkland and the Greater Pittsburgh Arts Council for the unveiling of the Southwestern Pennsylvania World War II Memorial will be held on December 16, 20013 on the North Shore Riverfront. Read more about the event at Greater Pittsburgh Arts Council, Pittsburgh.net and Art Science Nexus (November 12, 2013) and continue to share and post your Pittsburgh events for free at Pittsburgh.net. Sign up for our free e-newsletter for top events in Pittsburgh. Hey Pittsburgh! Join us each month to solve the Pittsburgh Puzzle. The puzzle is an image from somewhere within the great city of Pittsburgh. We promise not to stump "Yinz" too bad! - So we will make sure that the puzzle is of a well known place or event in Pittsburgh. If you recognize the Pittsburgh Puzzle, please leave us a comment below and please be sure to leave your first name or business and which part of the city or place you are from. All correct "Puzzlers" will be mentioned in our monthly e-newsletter and blog. Hey Pittsburgh! It's that time of year that we all jump on board for the holiday rush, take in the amazement that is Light-Up Night and just give thanks for our family, friends and pets! We've come up with a list of events and activities from Pittsburgh.net that we hope you will enjoy. If you would like to add an event to the list please leave us a comment or post up for free on Pittsburgh.net. Happy Thanksgiving Pittsburgh! Keep checking back often as we add new events daily. The Veterans Day Parade on Monday, November 11th, will begin at 10:30 a.m. in downtown Pittsburgh. The parade route starts at Grant Street and Liberty Avenue. It travels on Liberty Avenue to Wood Street and will finish on the Boulevard of the Allies. Salute! Don't miss the annual holiday tree lighting ceremony at noon on Friday, November 22nd at the City-County Building Portico. Joy! Celebrate the beginning of the Holiday Season at Nemacolin. Take in the Resort's holiday decorations, which grace the property from the outside and into our Lobby. Catch the holiday spirit with a Choral performance, Charity donation presentation, and introduction of Santa, Mrs. Claus and the Elves and the much-anticipated countdown for our lighting ceremony. After the ceremonies commence, join Nemacolin Woodlands Resort’s additional evening events including Ice Carving Demos, pictures with Santa and shop our Heritage Court Shoppes! Let it Snow! Join the Y for the 23rd Annual PNC YMCA Turkey Trot at PNC Park. Register for the 5K, 5-Mile or 1-Mile Run/Walk available for all ages. Gobble! Gobble! Inspired by the original Christkindlemarkt created in 1545 in Nuremberg, Germany, and the Christkindlmarket in Chicago, IL, Peoples Gas Holiday Market™ brings a cherished German tradition with international flair and local charm to Downtown Pittsburgh. Visitors will be in for a one-of-a-kind holiday shopping experience as they stroll through an illuminated Market Square, weaving through the European-style wooden chalets, adorned with holly and illuminated with little white lights. It's the perfect atmosphere for families and friends to enjoy the magic of the season. Shop! Celebrate the beginning of the holiday season with Light-Up Night Pittsburgh. Events include the official lighting of the city Christmas Tree and the entire skyline around the city! Take part in the official unveiling of the annual holiday display windows at Macy's. Have a skate and a hot chocolate at the Rink at PPG. And it wouldn't be Pittsburgh without fireworks! Learn more! Non-competitive 5k to raise awareness and funds for St. Jude Children's Research Hospital at PNC Park. Give Thanks! Looking to get a little fresh air after the holiday? Come join Venture Outdoors for a great 4-5 mile hike through the local forests just before they go to sleep for the winter. After the hike finish up with pumpkin pie, apple pie, and a special pear-cranberry pie! Pie! 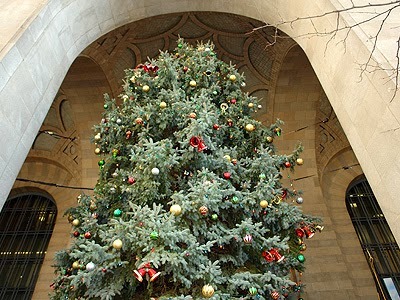 Kick off the holiday season with two of Pittsburgh's most treasured traditions. Don’t miss this one-night-only opportunity to enjoy the botanical delights of Phipps and vignettes from Pittsburgh Ballet Theater's rendition of The Nutcracker on the very same night. Nutcracker!